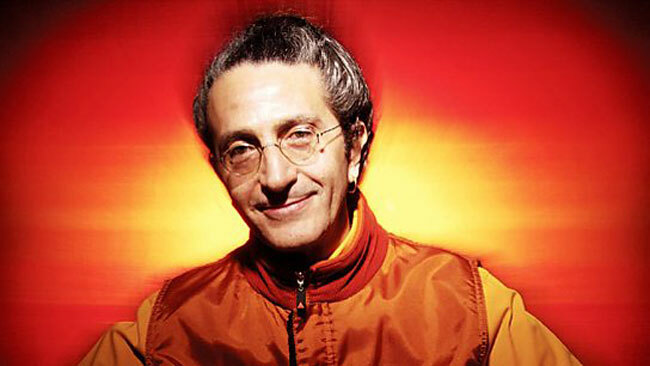 We lost a great spirit and world music master DJ Cheb I Sabbah, who died on November 6 in San Francisco after a two-year battle with stomach cancer. His given name was Haim Serge El Baz, but the name he is remembered by, Cheb I Sabbah, means “young man of the morning,” and he was exactly that: young at heart and in spirit, who took the music of the ancient world and made it fresh with heavy dance beats for a modern global audience. I used to listen to Cheb’s show on the radio in San Francisco for many years, own several of his brilliant albums, and was fortunate to have seen him perform live in Berkeley about twenty years ago. He was an amazing man and musician, and he will be missed.